Those who know me are aware of how much I love to rant and rave once I discover a product I love, whether it’s delicious, cute or useful. Below is a collection of my top picks that make my crossfitting, real food eating life complete. I’ve recently admitted to myself that not only do I feel completely inadequate when it comes to putting together a somewhat polished work wardrobe, that I also lack the patience and motivation to venture to the mall in search of said stylish business casual attire. Each ‘fix’ consists of a box of 5 items handpicked by a PERSON just for you, delivered right to your front door! You can elect to receive fixes every 2-3 weeks, monthly or bi-monthly. If you’re on Twitter and/or Pinterest, there’s even the option to share your username so that the stylists can take a look and get a taste of your style and personality while choosing which pieces will end up in your fix! When you sign up, you fill out a rather extensive style profile that asks you all about measurements, likes, dislikes, what type of outfits you’re looking for, right down to how much you’re willing to pay per each piece. Here’s the fun part – you get to try everything on with all of your clothes and other accessories you already own in the comfort of your own home. Once you determine what works/doesn’t work, simply send back the pieces you won’t be keeping in the postage-paid mailer that’s included with your fix within 3 business days. There’s an online checkout process where you get to rate all the items in your fix, giving honest feedback on what you liked, how things fit, or even if something was just too pricey to keep. My second fix included some amazing burgundy skinnies, but for $140 I had to say NO THANKS, especially after I outlined in my profile that I wasn’t willing to spend that much. 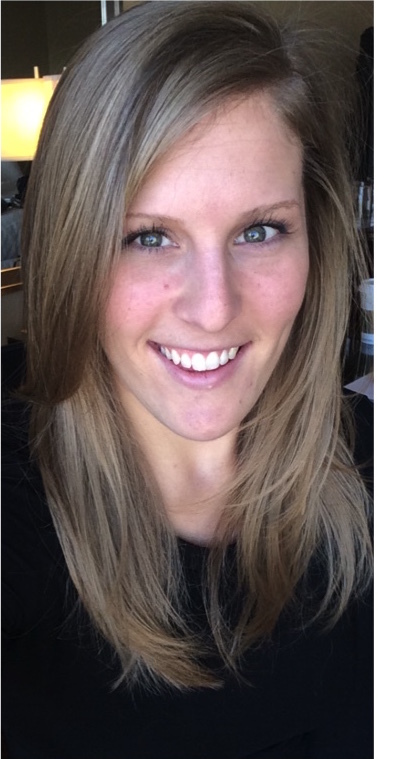 I was happy to receive my third fix and see that the stylist had taken my feedback into account and nothing was over budget. Sounds great so far, now how much does it cost? For each Fix you are charged a $20 Styling Fee up front. Once you get your Fix, that $20 is applied as a credit toward the total cost of the merchandise you decide to keep. If you don’t keep any pieces in your Fix, Stitch Fix will hang on to those $20 as a fee to cover shipping and their services. If you keep all 5 items in your box, you receive a 25% discount – which can actually lead to keeping all 5 pieces a better deal than keeping 4. 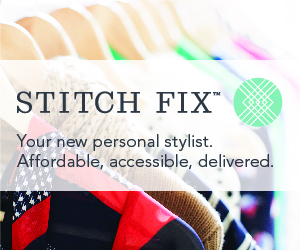 Sound like Stitch Fix is something you’d like to give a try? Sign up HERE today!